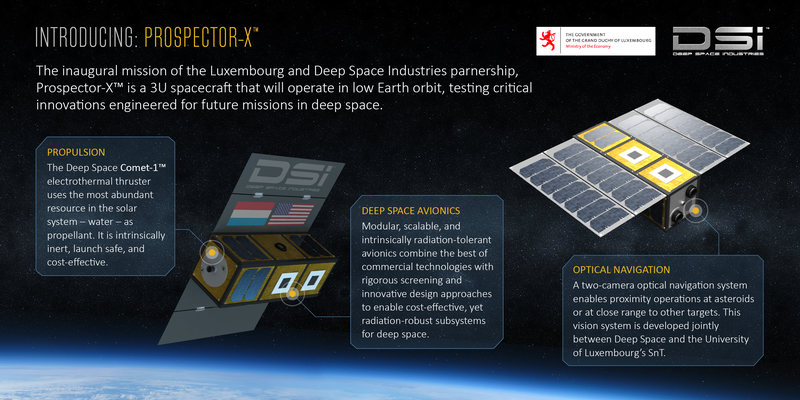 The government of Luxembourg is moving forward with an ambitious plan to profit from asteroid mining by signing a deal with two US space research companies, which will be conducting missions to prospect for water and minerals in outer space. 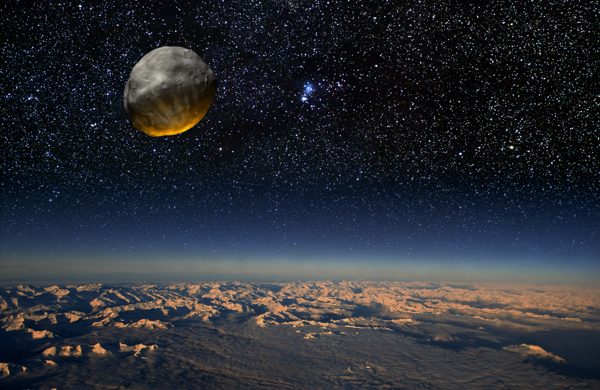 The tiny European country, which has been studying possible involvement in the sector since 2013, announced in February it was officially joining the race to develop a space mining industry. The nation, which aims to become a global centre for asteroid mining, has signed a deal with California-based Deep Space Industries to develop Prospector-X, a small and experimental spacecraft to be built in Luxembourg, which will test technologies for prospecting and mining near Earth asteroids after 2020. The government is also in the final stages of negotiations with another US group, Planetary Resources, a pioneer in the field whose shareholders include known names such as Google's CEO Larry Page & Executive Chairman Eric Schmidt, Virgin founder Richard Branson and several other Silicon Valley-based entrepreneurs. Etienne Schneider, Luxembourg’s deputy prime minister, also said his country is working on setting a legal basis for exploiting space resources in both domestic and international law. The only international legal body available dates back to 1967. The Outer Space Treaty, signed by the U.S., Russia, and a number of other countries, says that nations can’t occupy nor own territory in space. And while a discussion on the matter is bound to happen, countries such as the US, have decided to make their own rules. 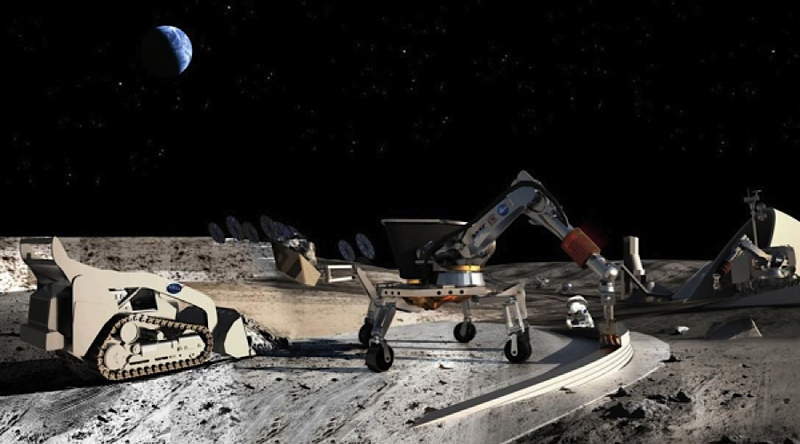 In November, President Barack Obama signed a law that grants American citizens rights to own resources mined in space. But exploiting the resources celestial bodies have to offer will require different kinds of equipment than those currently used on Earth. This, as minerals harvested in outer space could be used both out there and in our planet, and separate machines are needed to be able to do both. The first part of asteroid mining technology is already being studied by DSI by focusing on extracting water from asteroids. But anything that has to do with the mining celestial bodies for minerals is much more difficult, experts say. "It's almost as if we were drilling for the first oil and we were developing the internal combustion engine," DSI Chairman of the Board, Rick Tumlinson, said in a statement.